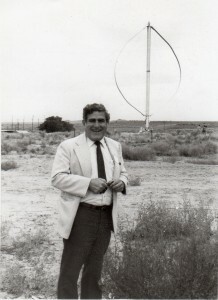 Under his guidance as the University of New Mexico’s first Vice President for Research, outside funding for research quadrupled at UNM over the course of 8 years: 1978-1986. He established the Rio Grande Research Corridor, a collaborative partnership linking the major state universities and national laboratories. To recognize the researchers on campus, he implemented an innovative program of returning indirect costs to the departments responsible for generating the grants where the money could be used for supplies or maintaining equipment in support of the research. In cooperation with President Bud Davis, he turned the annual Research Lecture into a large well-attended event to celebrate outstanding creativity, research, and scholarly activities of UNM faculty members. 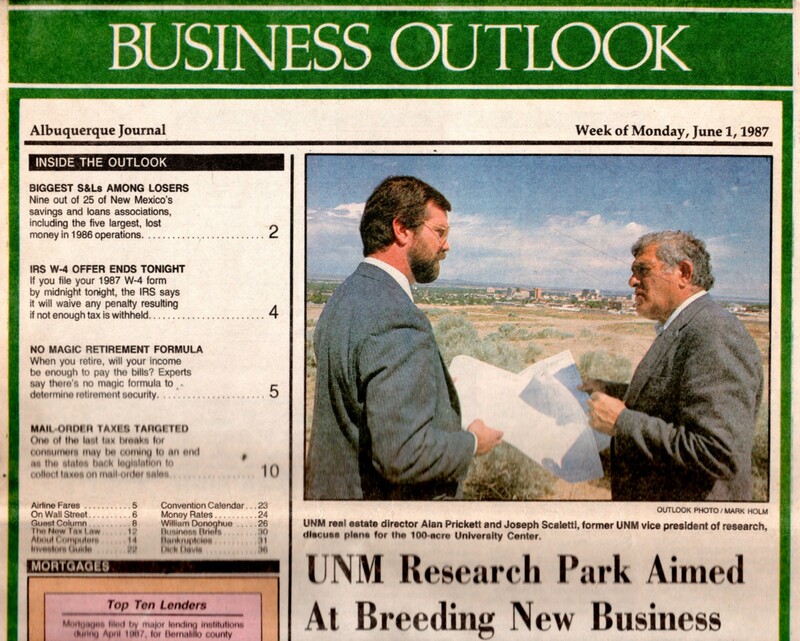 Scaletti, with the support of Regent John Paez, was responsible for planning, developing, and opening the 163 acre University of New Mexico Research Park on the South Campus and attracting its first tenant: The New Mexico Engineering Research Institute, headed by Del Calhoun. From his experiences with interdisciplinary collaborations at the School of Medicine, Dr Scaletti understood the value of forging collaborative partnerships both within and outside the walls of academia. He worked closely with Sandia Laboratories, urging them to establish a presence in the Research Park where researchers from UNM and researchers from Sandia could collaborate without the strict security clearances required when visiting the Sandia Laboratory campus. 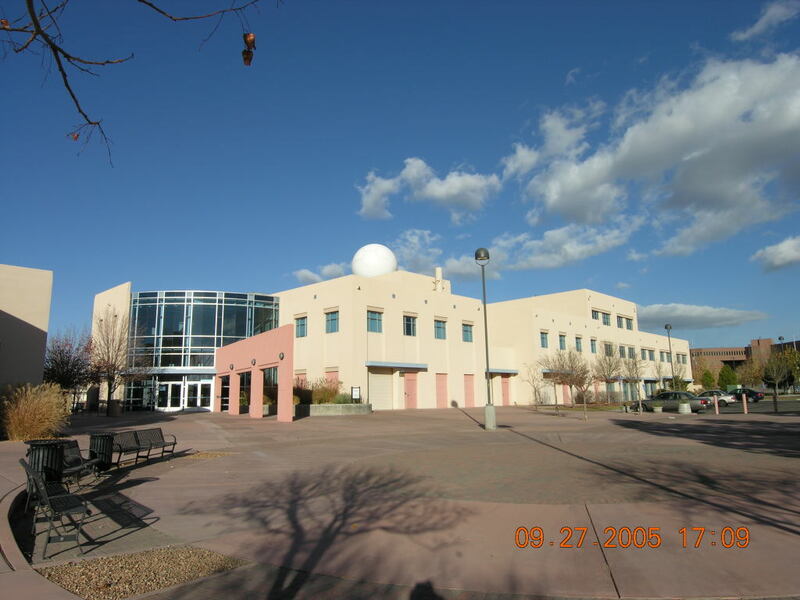 The Research Park (now called The Science & Technology Park @ UNM) is now the home to the Center for High Technology Materials, a satellite facility for Sandia Laboratories, and technology-oriented businesses in the areas of microelectronics, photonics, optoelectronics, biometrics, spectroscopy technology, advanced materials, manufacturing technology, medical research and testing, and medical devices. 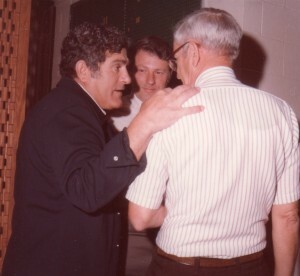 During his tenure as Vice President for Research, Dr Scaletti was also instrumental in securing funding for the CNID MRI facility, located near the Mind Institute (now Pete and Nancy Domenici Hall) on the North Campus.